At Outwood Interiors we are proud to offer a complete installation service. We aim to take the stress out of your renovations, providing a comprehensive service which takes you from design to delivery. 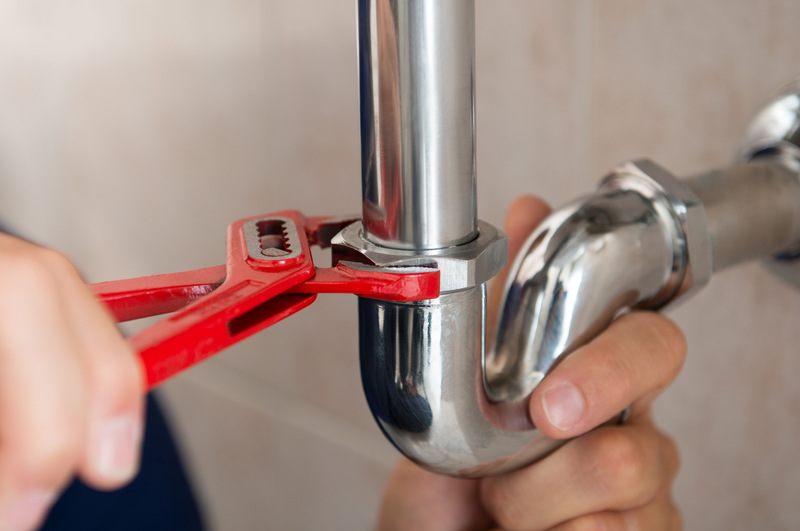 We provide plumbing services, electrical services, plastering, joinery and tiling, ensuring that once your new bathroom or kitchen is underway you have our full attention until it’s finished to our usual high standards. The basis for any new installation has to be the plumbing. 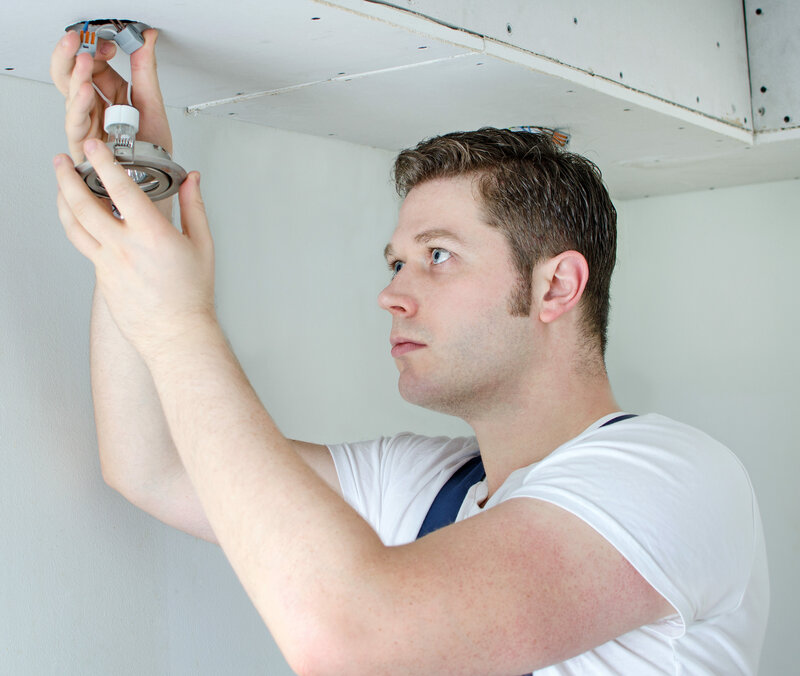 We will complement high-quality materials with years of experience to install your new system as rapidly as we can and move on to the next part of your installation. Good wiring is the bedrock of any home and we take exceptional care with our electrical installations. You can rest assured that with Outwood Interiors you’re getting the safest electrical installation available. 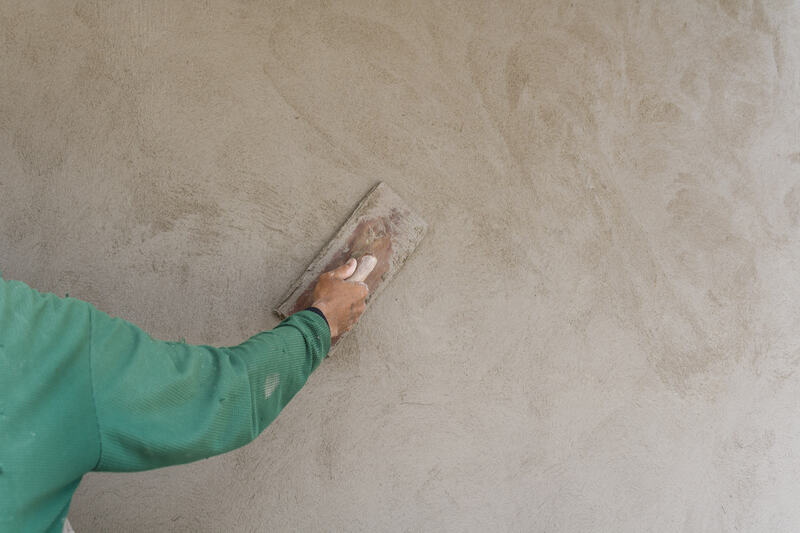 Plastering is one of the most undervalued aspects of our work. 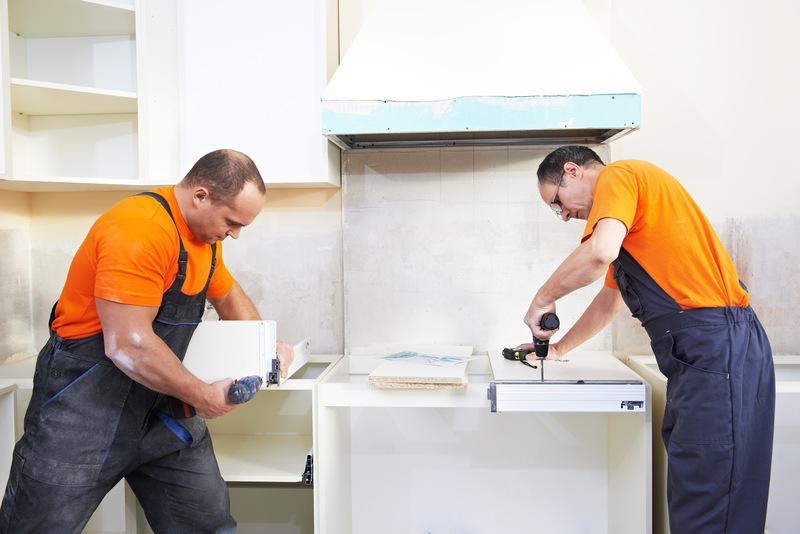 When done right it is an integral part of kitchen and bathroom renovations and we guarantee that our plastering work at Outwood Interiors is of as a high standard as every other facet of our service. Joinery is often considered an art and, while we don’t like to boast, we think our finished products speak for themselves. Through years of experience we’ve honed our skills to offer our customers the best service around. Last but not least, we’ll finish your installation off with perfect tiling. 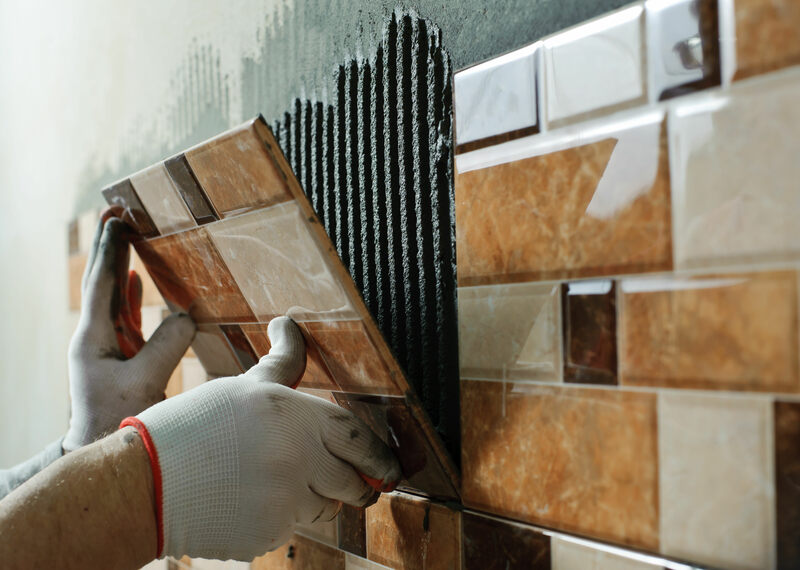 As anyone who has ever attempted a little DIY knows, it’s not as easy as it looks but you can be sure that our finishing touches will ensure your new bathroom or kitchen looks absolutely superb.